Apply before 2/16 to be a Duke-UNC China Leadership Delegate! 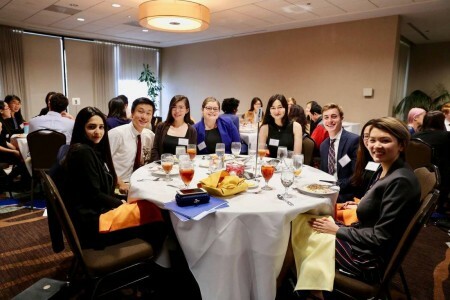 CLS brings together 100 of the most promising undergraduates from around China and the U.S. who are interested in deepening their understanding of China and creating a more productive relationship between the U.S. and China. Apply before 2/16! 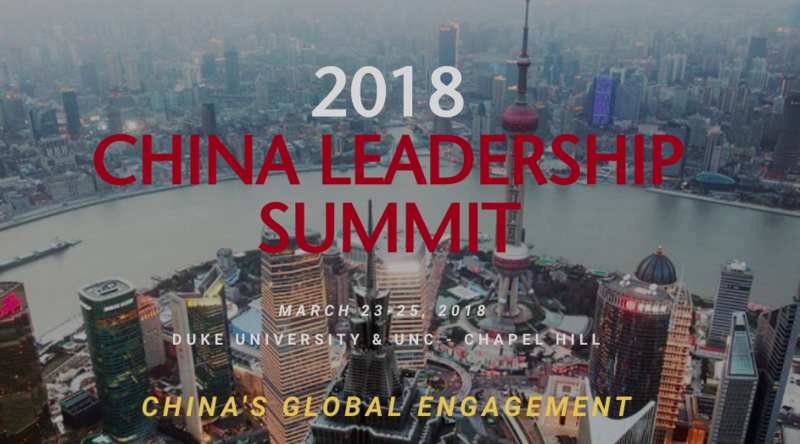 Apply before February 16th, 2018 to be a part of this year’s Duke China Leadership Summit! The Duke CLS is a great opportunity to deepen your cross-cultural leadership skills and one that many of our previous Leadership Fellows have participated in and spoken highly of. Read on below to learn more and don’t miss out on this great opportunity! 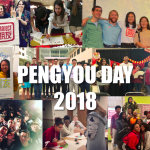 CLS brings together 100 of the most promising undergraduates from around China and the U.S. who are interested in deepening their understanding of China and creating a more productive relationship between the U.S. and China. As a delegate, you will attend panels, roundtable discussions, seminars and keynote speeches led by professionals committed to the U.S.-China relationship in various fields including academia, business, government, and social activism. You will have the chance to discuss some of the most pressing issues pertaining to Sino-U.S. relations with your peers as well as network with speakers, corporate sponsors and each other. 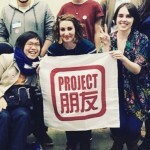 The China Leadership Summit hosted students for the first time in spring of 2011. Since then, the annual conference has more than doubled in size from 40 students in 2011 to over 100 students in 2013 and 2014. 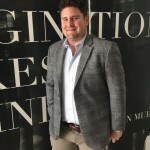 In addition to Duke and UNC, there have been students from more than 20 schools, including Yale, Harvard, Columbia, UC Berkeley, Johns Hopkins, and Davidson. In 2013, Duke CLS institutionalized its relationship with Wuhan University and will be receiving two delegates from Wuhan every year. Forbes Magazine has recently cited this conference as an example of a “collaborative program” between Duke and UNC. The twin objectives of the China Leadership Summit are to promote greater understanding of China while fostering a collaborative environment in which delegates can emerge with resources and contacts as future leaders in U.S. – China relations–first as undergraduates and later as academics, government officials and businessmen. Check out the website to learn more and apply!